I feel very fortunate to have been included in MARN’s recent Painting Salon. 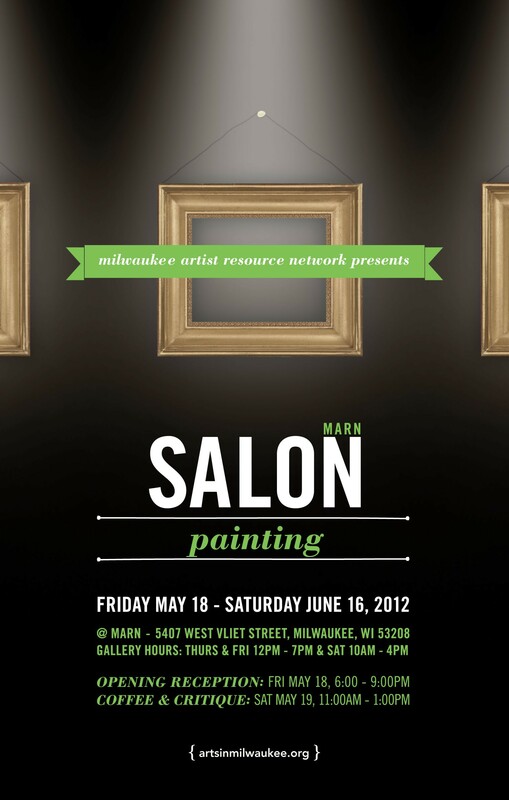 The show is hung at MARN’s headquarters at 5407 W. Vliet Street. There are six artists represented, including myself. 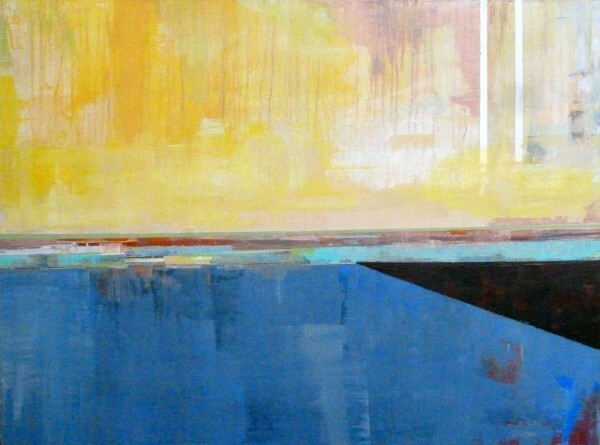 Other artists are Ann Baer, Fred Bell, Jim Zwaldo, Michael Davidson, and Katherine Rosing. We were treated to a full weekend of art conversation. The show begain last Thursday with a private curator night. Area curators along with special guest curator Scott Speh were invited to come and talk to us about our work. I received a range of comments and found the experience incredibly useful and thought provoking. Friday night was a public reception which was fun, social, and exciting. Finally, Saturday morning peers and public were invited to come critique the work. We had a small but thoughtful group. Again, I left with a head full of ideas. I know that this experience will change my work. Plans are already in the works for a new series and I am fired up about the potential. Maggie Sasso, who curated this exhibition, did a remarkable job of hanging the work and putting together a successful event. The show will remain on display through June 16th.